Phoenix Fashion Week will be over, but there’s still another opportunity to get your fashion fix in the Valley. 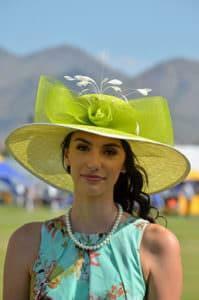 The World’s “Longest” Catwalk Fashion Show, produced by Phoenix Fashion Week, will be back at the 2018 Bentley Scottsdale Polo Championships on Saturday, November 11th. The World’s “Longest” Catwalk is a fashion show like you’ve never seen before – unless you were at last year’s Championships, of course! 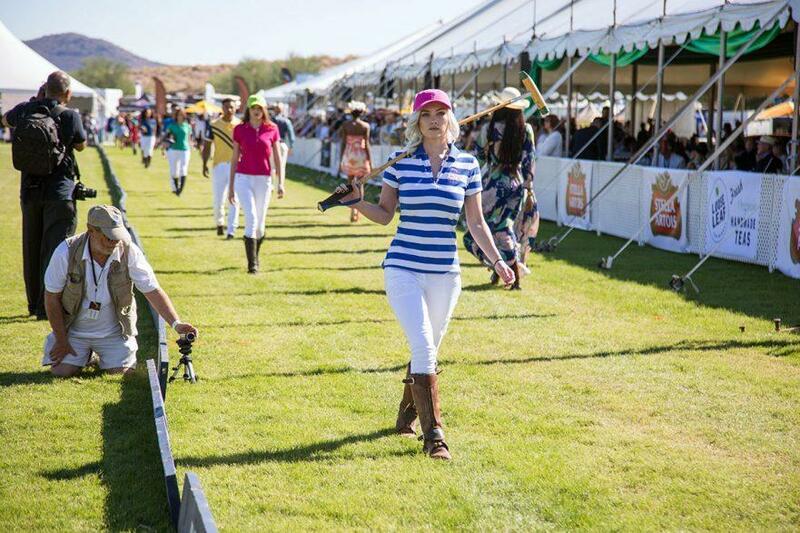 More than 100 models will take to the world’s longest catwalk (literally) in the middle of the polo field at WestWorld of Scottsdale. The catwalk will stretch nearly 200 yards from west to east across the field. 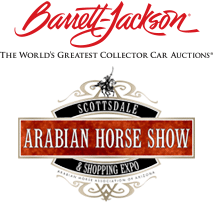 The World’s “Longest” Catwalk Fashion Show will also be showcasing the fashionable side of all the Bentley Scottsdale Polo Championship players, who will walk the runway as well. All clothing is provided by Phoenix Fashion Week select designers and boutiques. Paparazzi will be staged at the end of the catwalk to capture all the glitz and glam of the World’s “Longest” Catwalk Fashion Show. 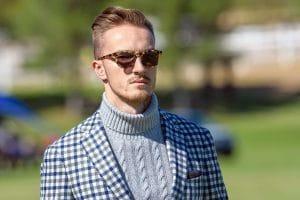 Don’t miss the fashion event of the year! For more information on Phoenix Fashion Week, visit www.phoenixfashionweek.com.